Mary Louise Kelly: Author and former NPR correspondent. 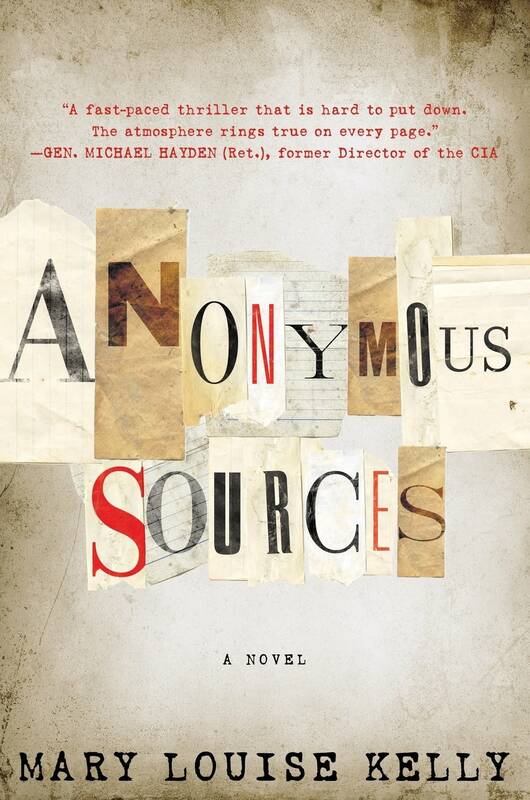 The seed for Mary Louise Kelly's novel, "Anonymous Sources," was planted in Islamabad, Pakistan. Kelly was the national security correspondent for NPR and had secured an interview with senior officials in the Inter-Services Intelligence (ISI), Pakistan's intelligence agency. At one point during the three-hour briefing, Kelly stepped back and had the flash of an idea. "This would be a great scene in a novel. These generals smoking and lecturing me. Listening to the very different perspective on world affairs than you get in Washington," she told Kerri Miller. Three years later, she started writing. The protagonist of "Anonymous Sources" is Alexandra James, a young reporter who gets caught up in a murder and terrorism investigation. Even though she no longer works as a journalist, Kelly gets to revisit the "spy beat" that she used to cover. "It's been a lot of fun to write about it and set a fictional reporter in motion and try and have her ask a lot of the questions I would ask if I were in her shoes," she told Miller. "But I do miss the newsroom. Every day."